Buy 4 meals & receive the 5th for free! Free activity box on each visit full of plenty of fun activities for your children to enjoy. Plenty of fun activities to participate in including colouring competitions where your children can win great prizes, face painters & more! Email notifications will also be sent straight to your inbox ensuring you and your children don't miss out on any of the great fun! To join our Kid's Club TODAY, simply download the form and return to the Hotel 520 reception! 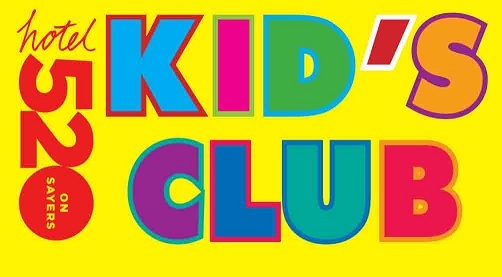 Download Kid's Club Application Form Here! While dining, your kids can play in the safety and comfort in our exciting new playroom. 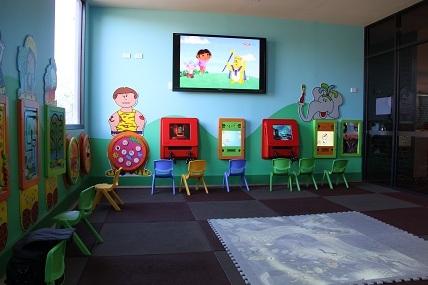 Appointed with state of the art interactive and educational games, oversized beanbags, and the latest kid's movies on a wall mounted plasma, your children will not want to leave! We offer a delicious healthy menu for children under 12 that includes a small drink, choice of meal and ice cream for only $12. New to Hotel 520 is our Tiny Tots meals, great for kids under 6 years old for only $8 including choice of meal, ice cream and small drink. We also ensure their meals are taken care of as a priority so that there is plenty of time for them to play whilst you enjoy your meal. An ideal dining experience for families and the perfect setting for children's birthday parties. 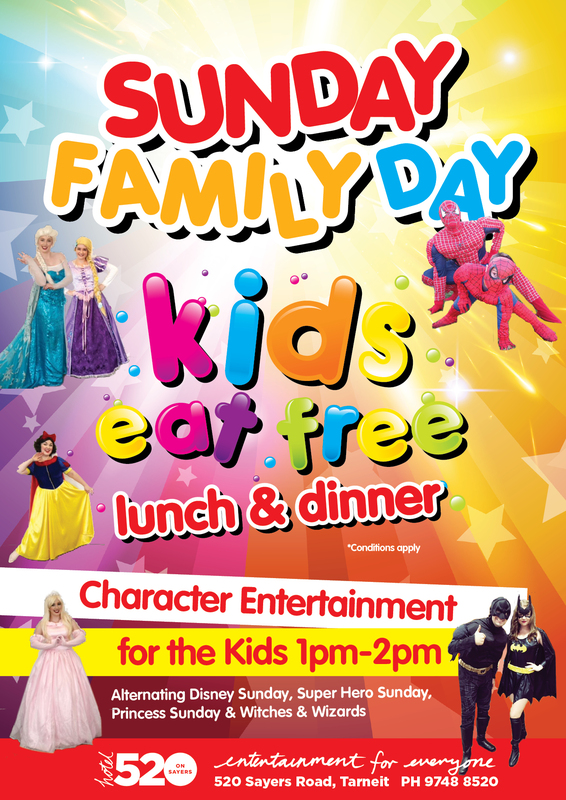 Children' Party Packages coming soon! Our Kids Play is open 7 days a week from 9am - 10pm.